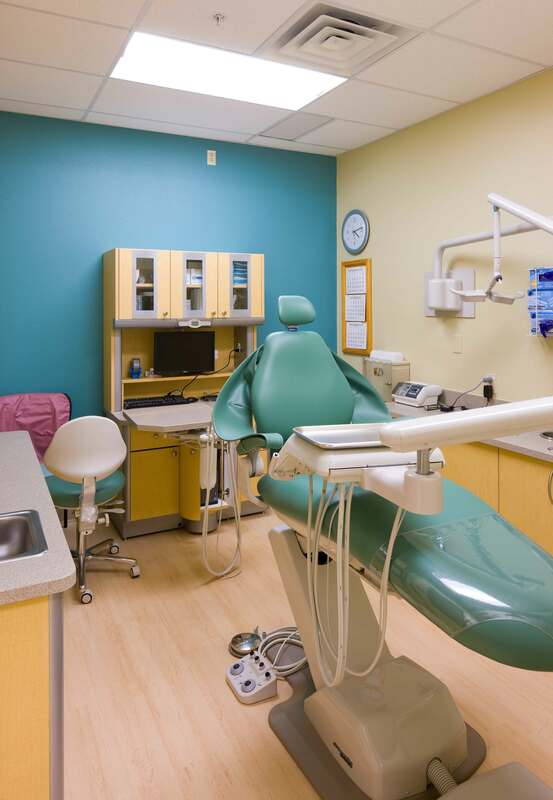 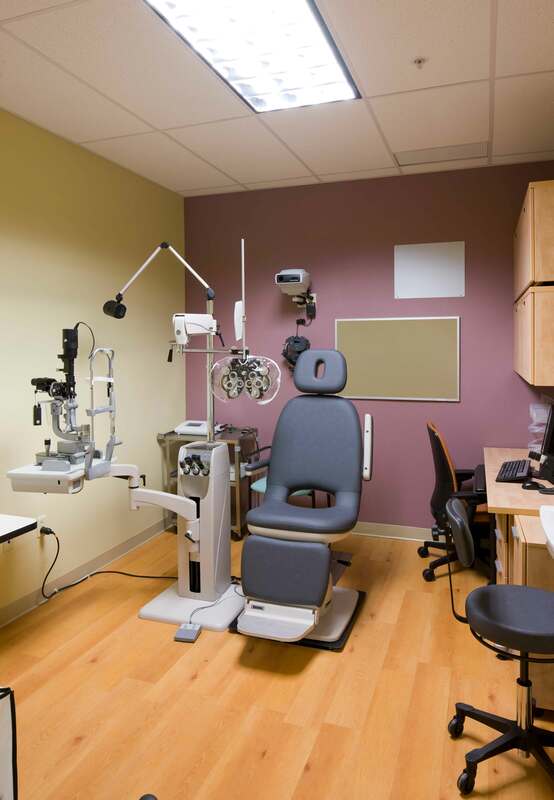 The Rio Rancho Veteran’s Administration (VA) Clinic is an 11,000 sf facility that includes exam rooms, a procedure room, eye exam rooms, radiology, laboratory, social work offices and a dental suite. 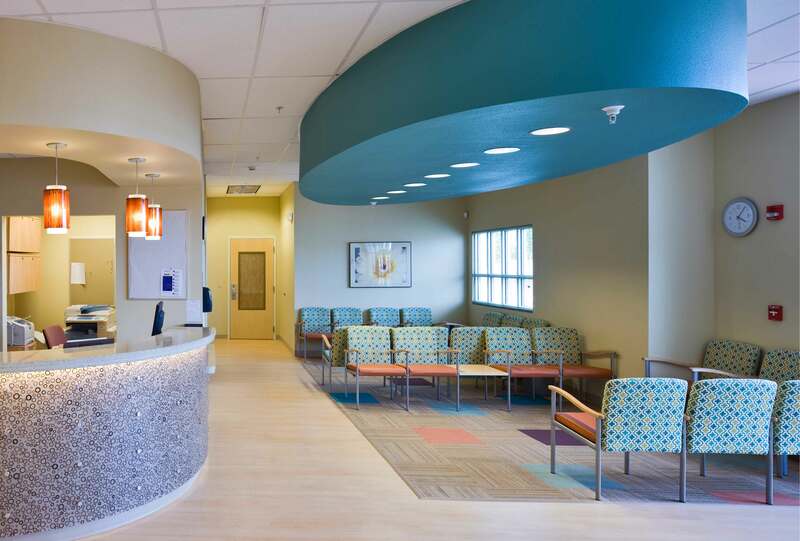 The project was designed to provide a safe, pleasant environment for patients while having the most up to date medical diagnosis and treatment. 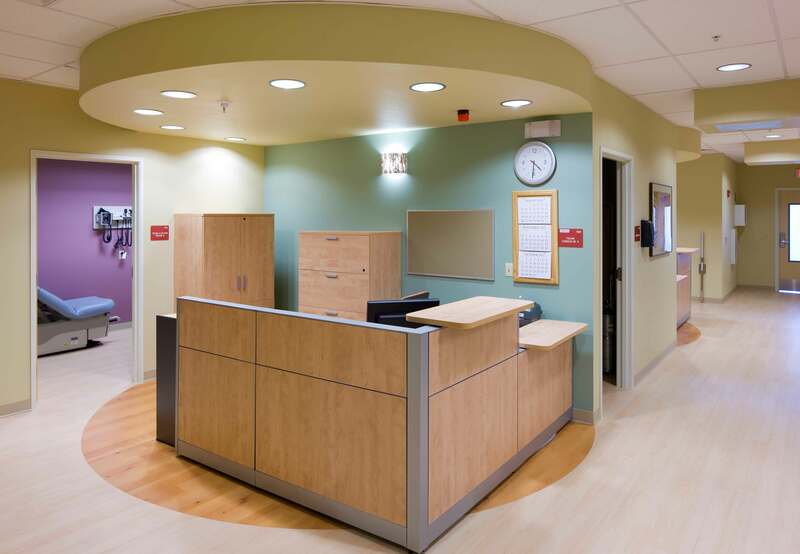 Working with the Veteran’s Administration required coordination with design standards and design review meetings. 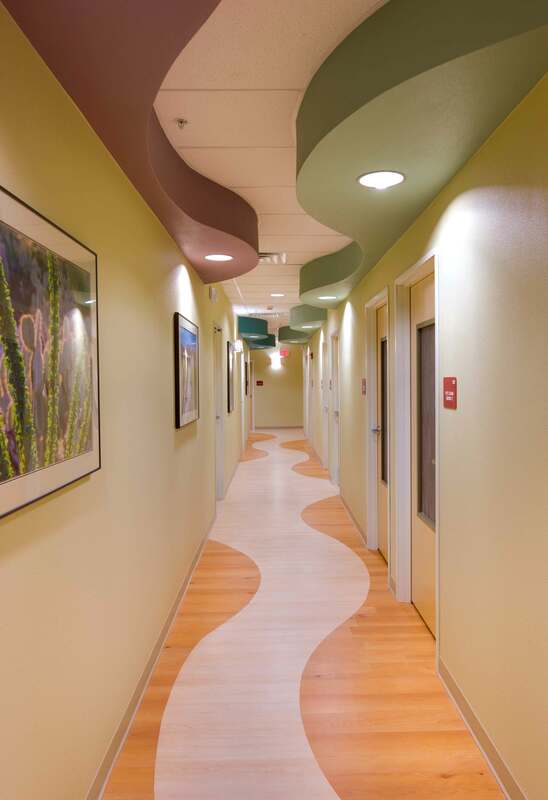 The final floor plan design centered around a medial ‘group’ concept with shared support areas.